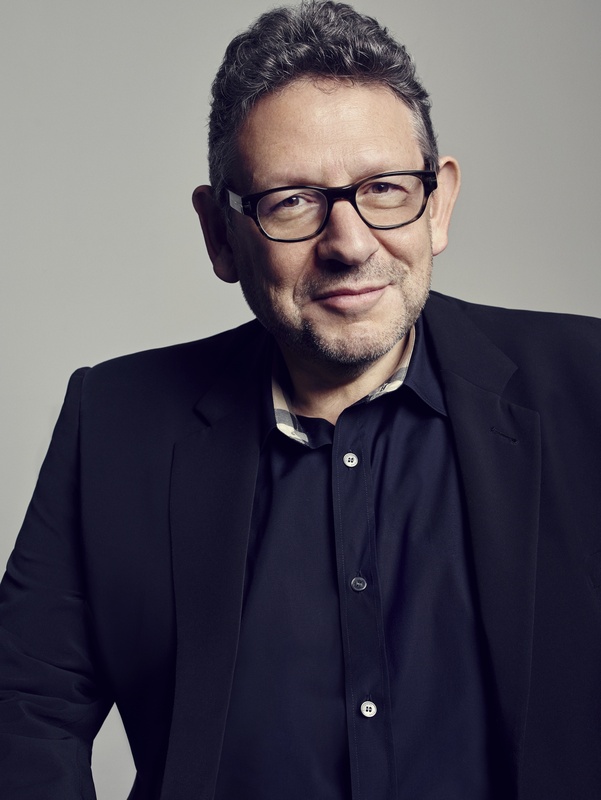 While Vivendi made the announcement that it will sell up to 50% of UMG to a strategic partner to be determined, Sir Lucian Grainge will be making the key decisions in this all-important matter, including the ultimate one—the choosing of said strategic partner. Laurie Davison of Deutsche Bank): “The strategic aims you mentioned for UMG, that the potential strategic partners would have to comply with. Can you just give us some detail about what are the key aims there that you are referring to? Ceding the decision-making power to the UMG chieftain is a no-brainer for Vivendi. It is Grainge, after all, who’s been responsible for driving up Universal’s valuation to as much as $40 billion, in large part because of his early and aggressive commitment to reshaping the company in order to reap the optimal benefits from the streaming revolution.